The following article is a guest post from Joeri Peeters. To write a guest post on SAR follow the instruction on that page. 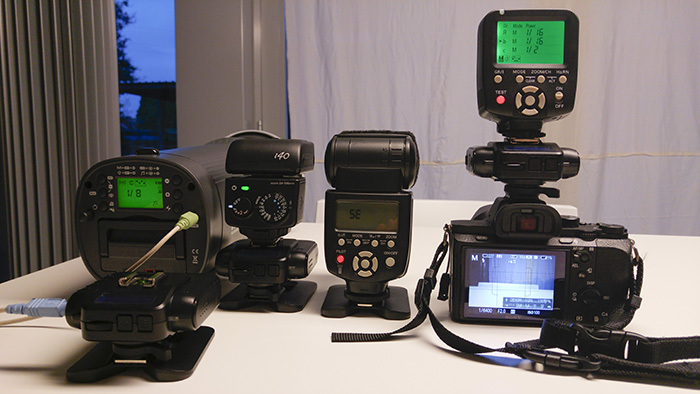 Here is a quick review of the Cactus V6II and V6IIs on a Sony A7II with latest firmware. I only had an hour time to check them out so don’t shoot me if my info is not correct. I ordered the new Cactus V6IIs and V6II directly from Cactus Hongkong. Selecting Fedex International priority the transmitters/receivers arrived in 3 days. 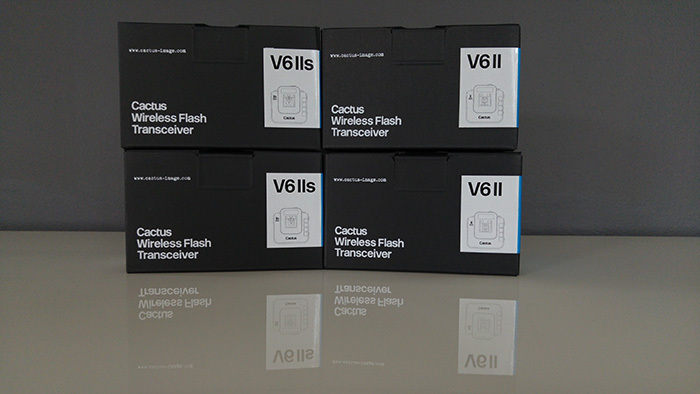 Cactus V6II at BHphoto and Cacturs-Store. Built Quality is plastic but O.K. Looks sturdy enough. The screen in bright and can be set in sunlight mode. 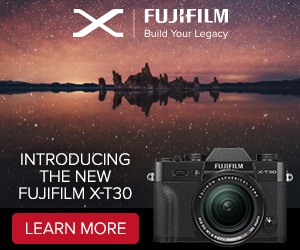 The firmware update is easy and there are different versions for the canon/nikon/… and Sony Version. It doesn’t show the current firmware installed but I upgraded to the latest firmware. It only takes half a minute. You need a mini USB cable (not the more common micro) . At the end of the update there was a message about some dll or ocx file missing but the message came: updated successfully. 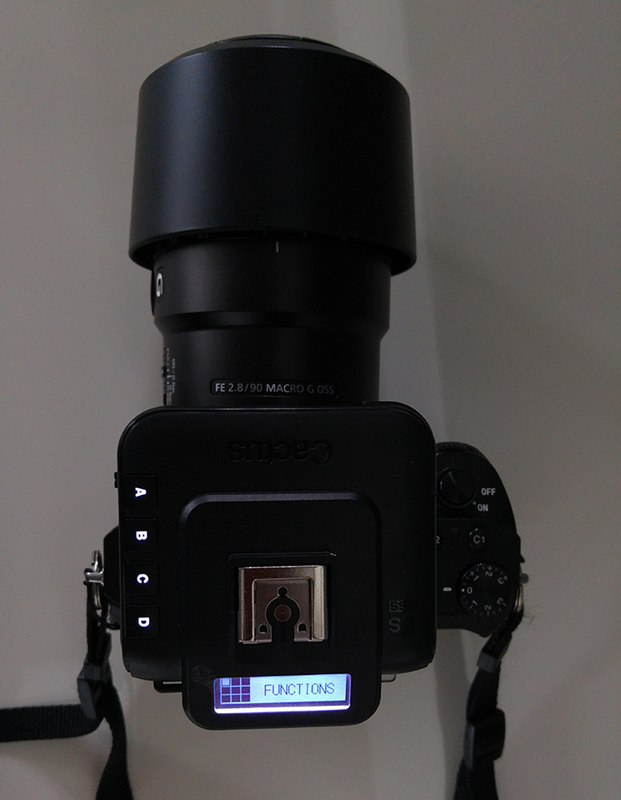 I attached the V6IIS version on my Sony A7II and it fits perfectly. There is a lever for quick fixation. 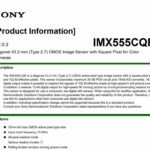 The V6IIS was immediately recognized as Sony Version ?. Flash was set on WL on th A7II. The small nissin i40 was recognized immediately. 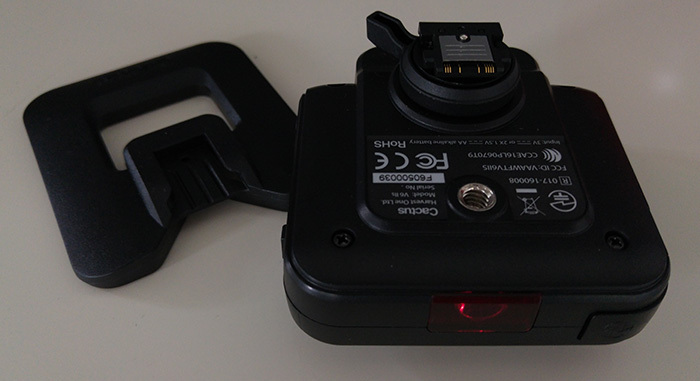 I was able to control zoom and power from the transmitter. However I tried the same using the bigger Nissin DI700A without any success. 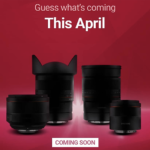 On the Canon/Nikon V6II version there is however a DI700A profile so I will contact Cactus to ask if the DI700A will be supported on the V6IIS too. HSS also worked without any problems on the i40. 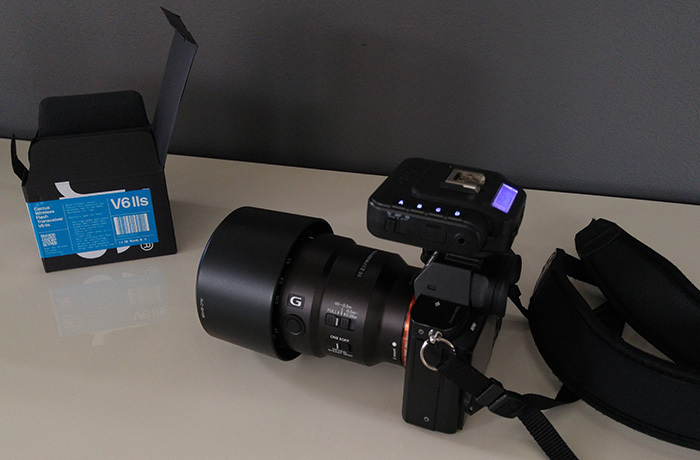 The Jinbei HD600II is a fantastic 600W flash supporting HSS but no TTL. I can confirm that HSS works.I tried as receiver, the Cactus V6II (not sony) version. (I will also try the Sony Version in the next few days). There is however a bug in the V6II receiver. 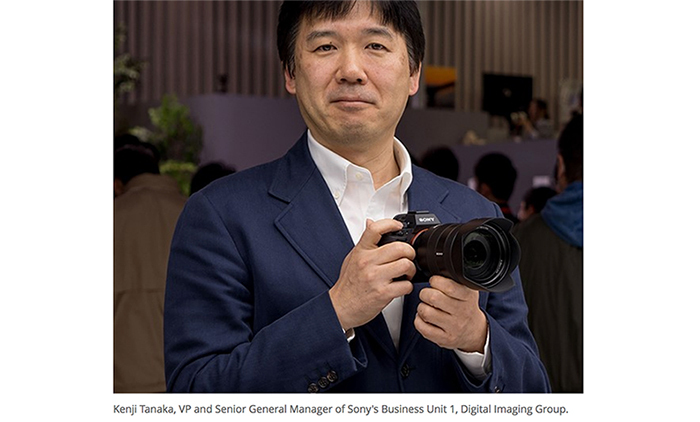 You need to select Nikon as flash profile otherwise the Jinbei flash will not fire. I found this info on the cactus forum so it’s a known problem. 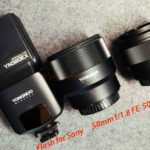 Flashes from Metz, Nikon, Canon and others are not tested because I do not own any. 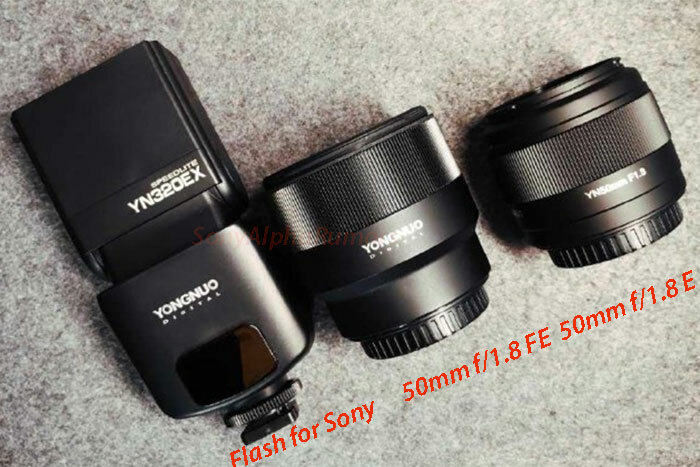 I’m sure professional reviews will be posted soon but for someone looking for HSS (not TTL) on a flash the cactus V6II is something I was waiting for. Next Wednesday I will try the HSS using the Jinbei with a model shoot outside. Thrilled I can shoot now at 1/8000 and F 1.8 in bright daylight. previous post: 70-200mm GM unboxing video. 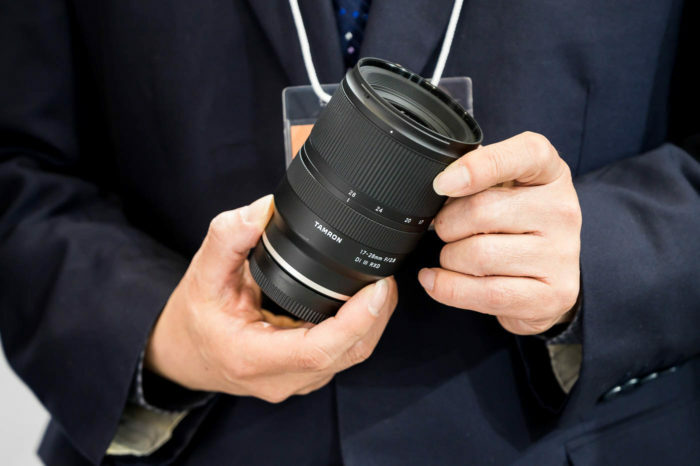 New Stock of 70-200mm FE GM lenses will ship late August. 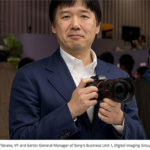 next post: Sony 36 Megapixels vs 6×7 Velvia by Tim Parkin.